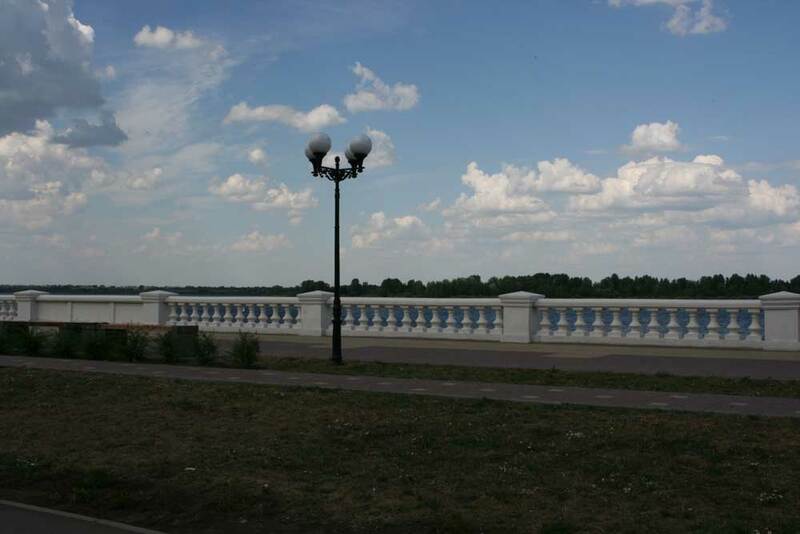 Culture | Reconstructed Lower Volga embankment. Nizhny Novgorod. The original architectural ornament around the window.View of the Nizhny Novgorod Kremlin from the Volga River.